There are more gluten-free options in Mercer County, New Jersey this week. 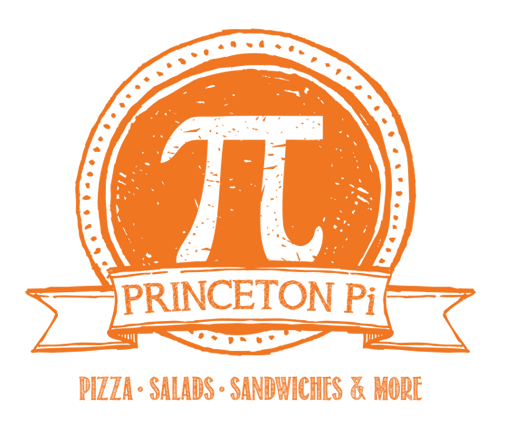 Princeton Pi (86 Nassau St., 609-924-5515) offers a 12" pizza, as does the Massimo's mini chain down the block in Princeton (110 Nassau St., 609-924-0777) and in Robbinsville (1035 Washington Blvd., 609-448-2288). Massimo's Hamilton location (1633 Hamilton Ave., 609-586-3777) is currently closed for repairs. Separate bakeware and cutters are used; request that sauce and toppings be taken from the back-up supply. 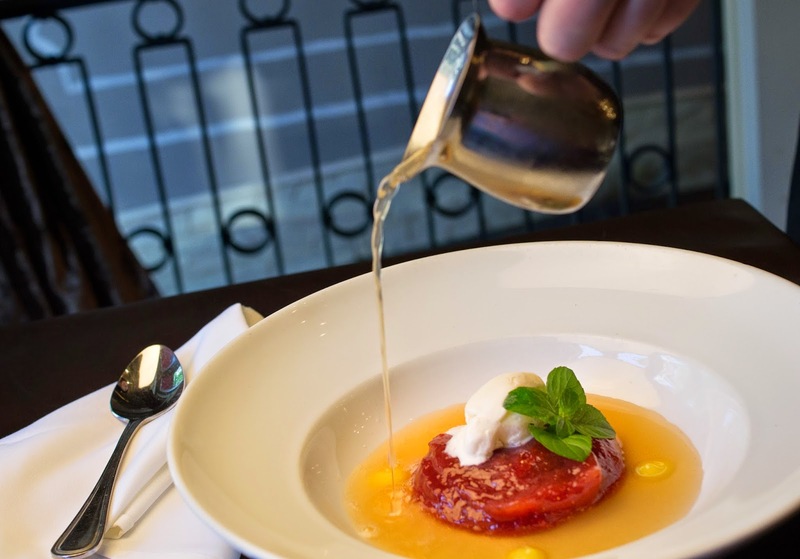 Princeton mainstay Alchemist & Barrister (28 Witherspoon St., 609-924-5555) lists gluten-free options on its menus and can modify other items. In Wilmington, River Rock Kitchen (818 Shipyard Dr., 302-654-2900) serves gluten-free French toast for breakfast. Guests should request that their orders be prepared in a separate pan. Let's answer the burning question first: Wawa still doesn't offer gluten-free sandwiches. What the popular convenience-store chain does have, though, are an expanding array of packaged to-go options along with a mix of chips, yogurt and other snacks. 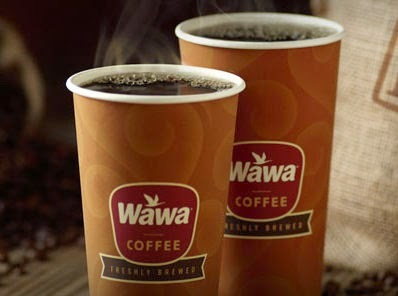 Unlike at a restaurant, where you typically choose a soup or salad, you can choose both at Wawa, which is celebrating its 50th anniversary this year. Three prepared salads contain no gluten ingredients - Garden Salad, Summer Berry Salad and Turkey BLT Salad. The black bean soup, baked potato soup, cheddar & bacon soup and seafood chowder are gluten free. 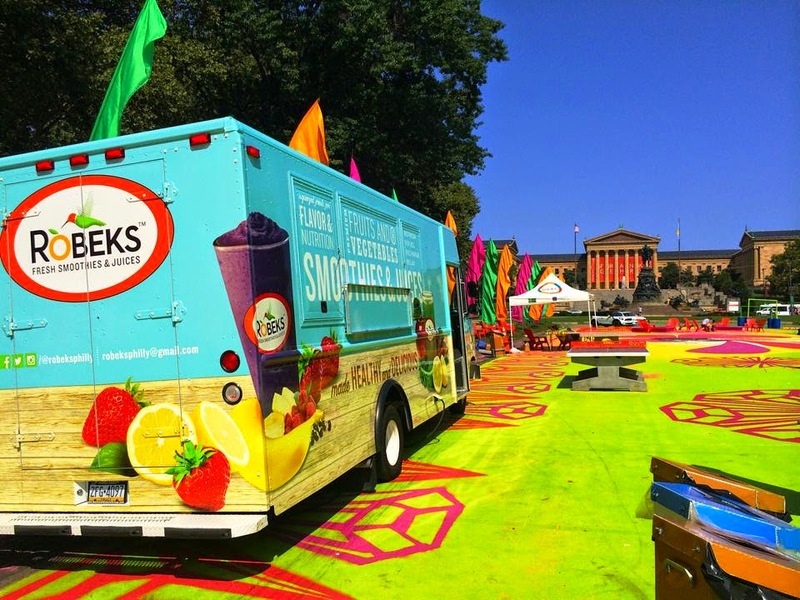 The coming football season will mark the first time that all of the facilities at the South Philadelphia sports complex have dedicated gluten-free concession stands. 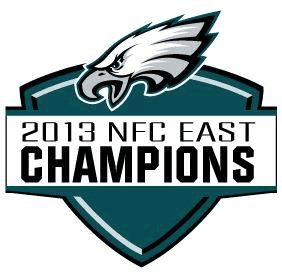 For the Eagles' 2014 season, Lincoln Financial Field will have portable carts in Sections 120 and 216. New items provided by concessionaire Aramark include cheesesteaks (in Sections 121, 138, 205 and 221), black bean burgers (in Section 216) and buffalo wraps made with mixed greens, roasted onions and peppers, buffalo falafel and vegan blue cheese dressing. Also at the dedicated carts are hot Italian sausages, all-beef hot dogs, tortilla chips and salsa, locally-made cookies and brownies from Sweet Christine's, and beers and hard ciders. Popcorn at the stadium is gluten free, as are Chickie's & Pete's Crabfries.